It has been a take us back kind of Monday! Today has been a busy day for the Incite Solutions team. 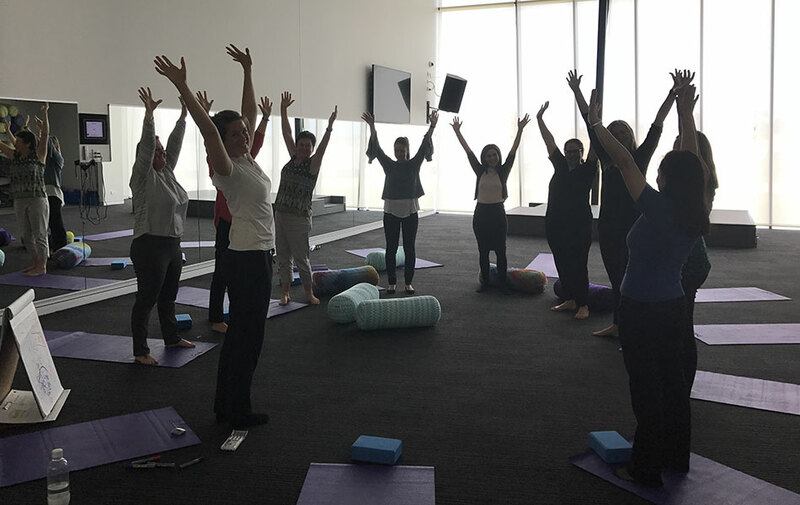 There is no doubt that many of our team will be reminiscing back to our Wellness Vital Breath Session with Ryoka Elton at Ripple Retreats. It was here we learnt a range of breathing techniques to assist our energy levels. It was quite intriguing and challenging for some, to physically stop and practice breathing techniques that relax your body and release stress. While practicing these techniques we, experienced additional benefits like boosting our immune systems and reviving our focus and vitality. This made us more productive than ever for the rest of our working day and we have certainly started implementing some of these practices into our daily lives. In doing so, this in turns helps us to continue to help our clients! Ripple Retreats are all about bringing health and wellness to the workplace. 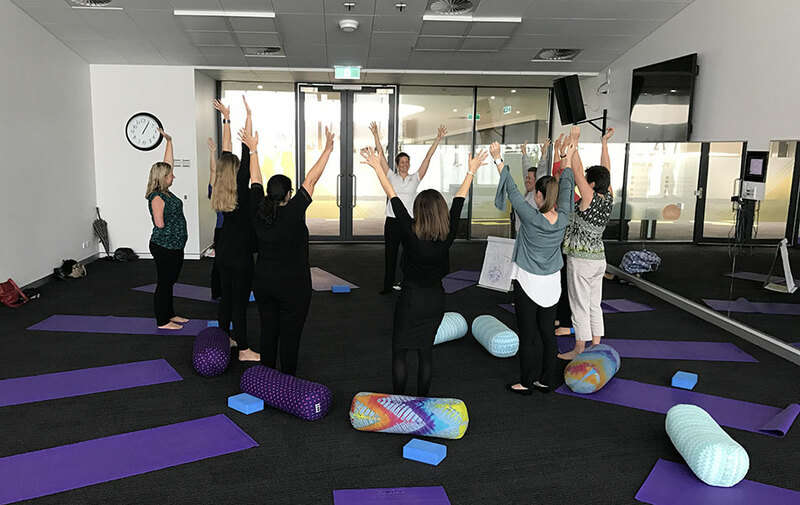 We are a big supporter of what they do and because our Directors love to keep their staff happy, we have been lucky enough to experience two out of nine effective workshops they have on offer. We can highly recommend their ‘Vital Breath’ and ‘Stress Less, LIVE More’ workshops! Ryoka ensures she understands the group she is presenting to and tailors her presentation in a fun engaging way to suit all.